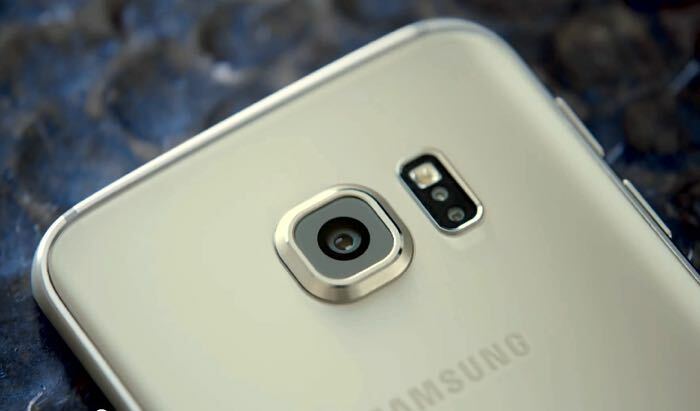 Samsung recently released their new flagship Android smartphones, the Samsung Galaxy S6 and the Galaxy S6 Edge. Both handsets come with similar specifications and feature s 16 megapixel rear camera and a 5 megapixel front camera and now Samsung has released a new video showing off the camera features on the devices. Other specifications on the Samsung Galaxy S6 and S6 Edge include a 5.1 inch display with a QHD resolution of 2560 x 1440 pixels and an octa core Samsung Exynos 7420 processor. Both handsets come with 3GB of RAM and a choice of either 32GB, 64GB or 128GB of non expandable storage and feature the latest version of Android, Android 5.0 Lollipop plus Samsung’s latest TouchWiz UI. The Galaxy S6 and Galaxy S6 Edge are now available in a number of countries and it looks like both devices could end up being popular.